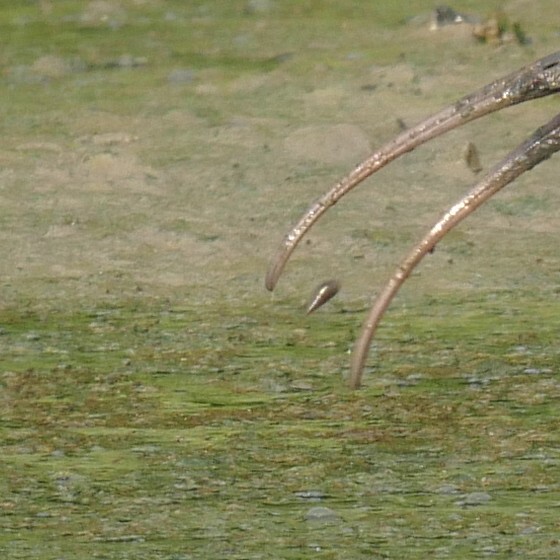 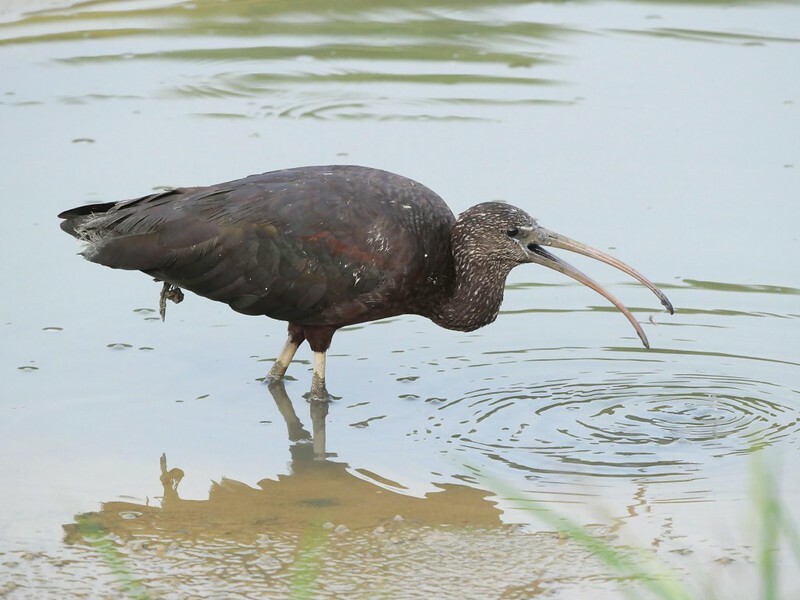 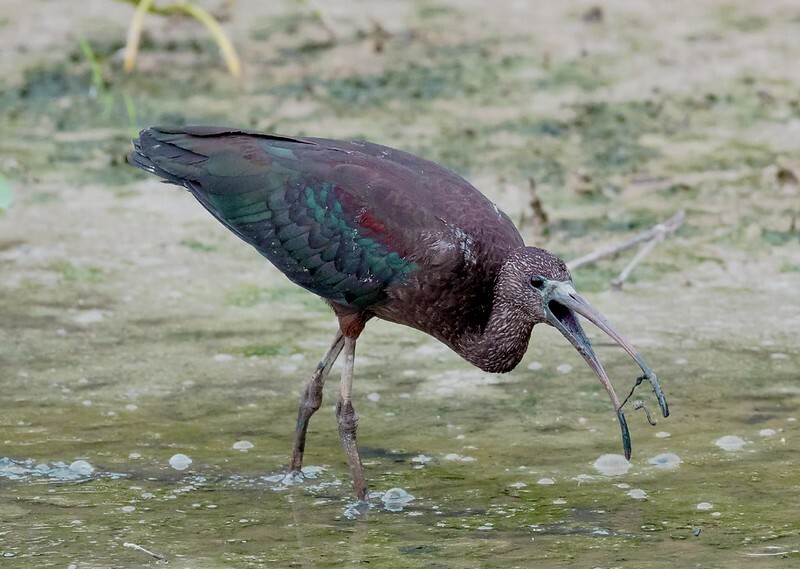 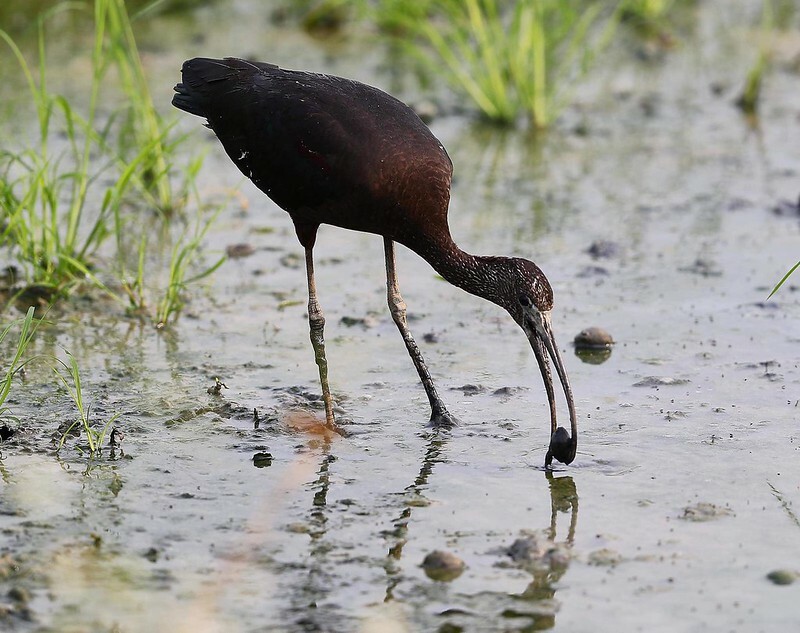 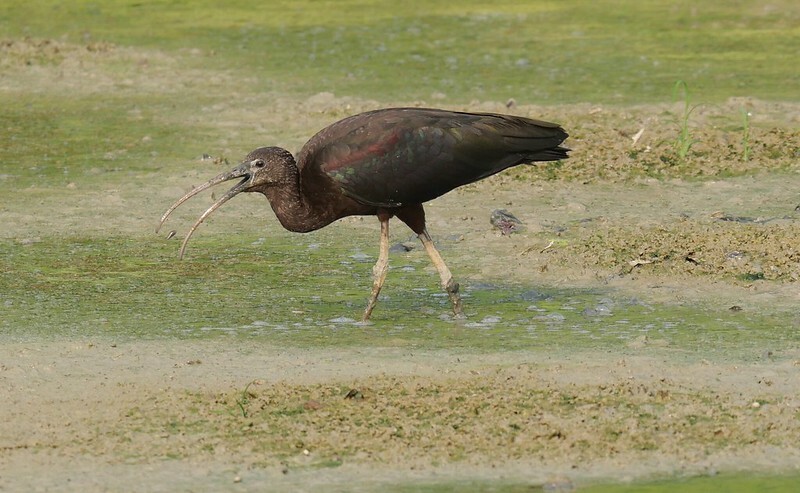 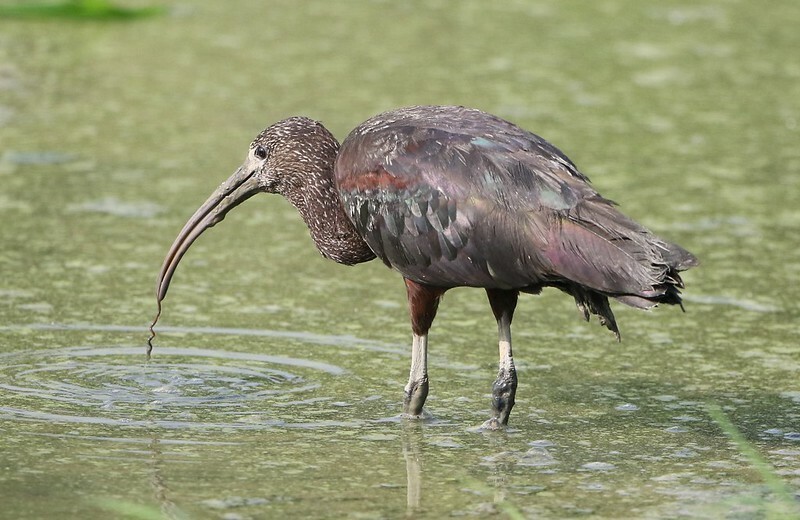 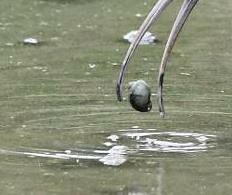 Glossy ibis and prey items 彩 的獵物 - Waterbirds 水鳥 - HKBWS Forum 香港觀鳥會討論區 - Powered by Discuz! 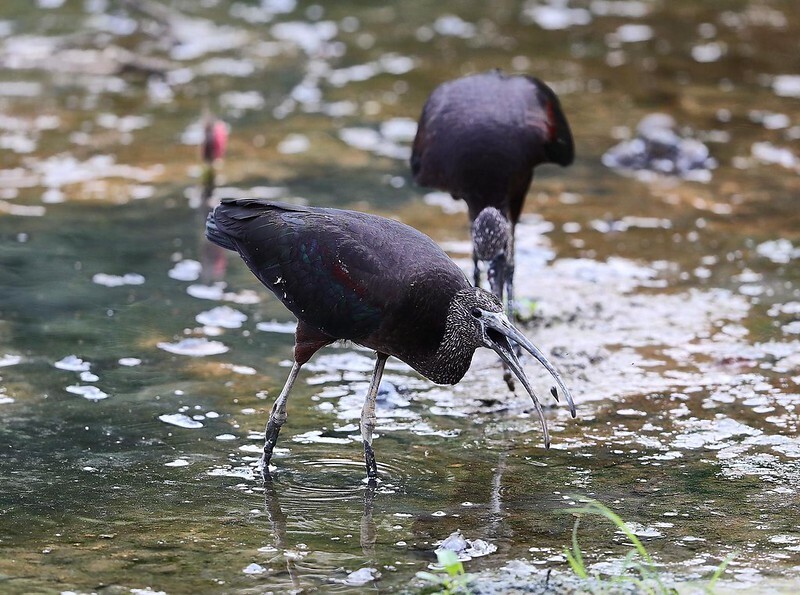 The locally rare Glossy Ibises have stayed hk for a while. 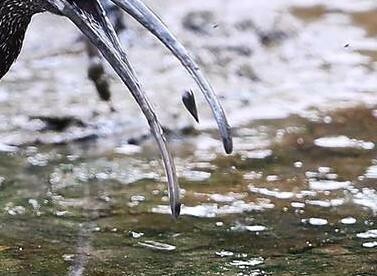 A lot of photos should be taken. 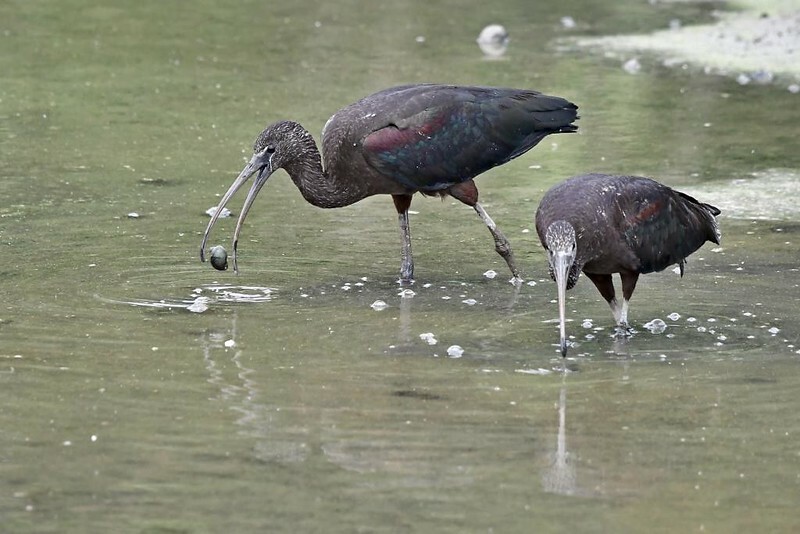 In order to understand their food habit, and then provide useful info for local wetland management, we would be most grateful if photos containing their prey items can be posted for sharing. 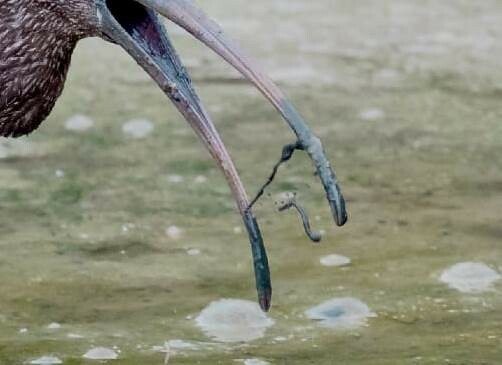 BY Henry Lui - insect larvae? 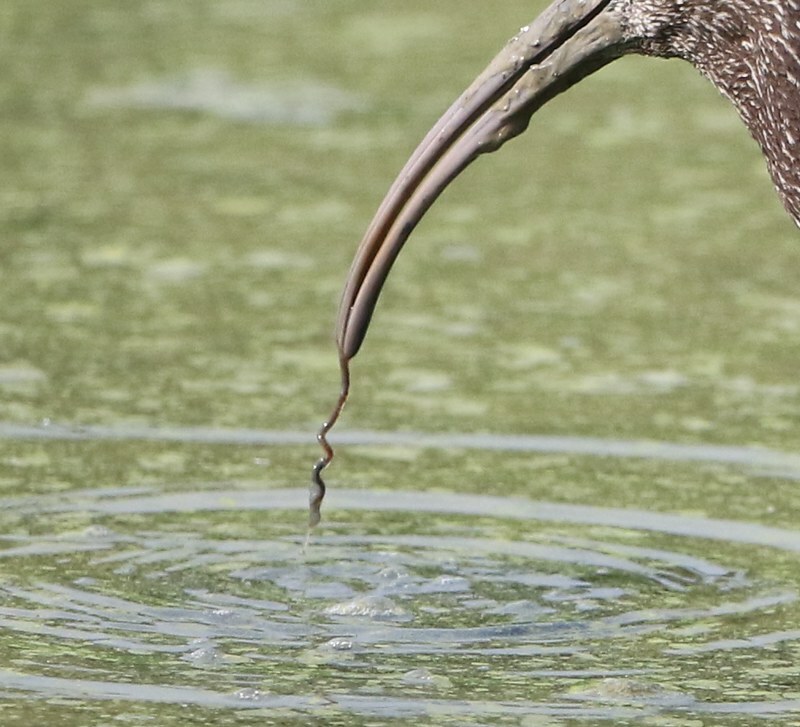 By Captain Wong - annelid worm? 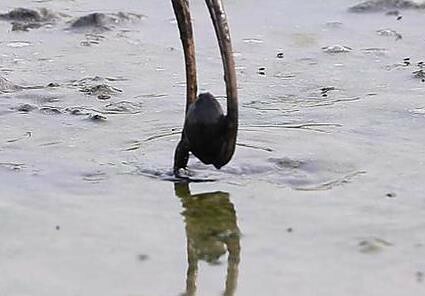 By 那破輪 - = Snail Type 1? 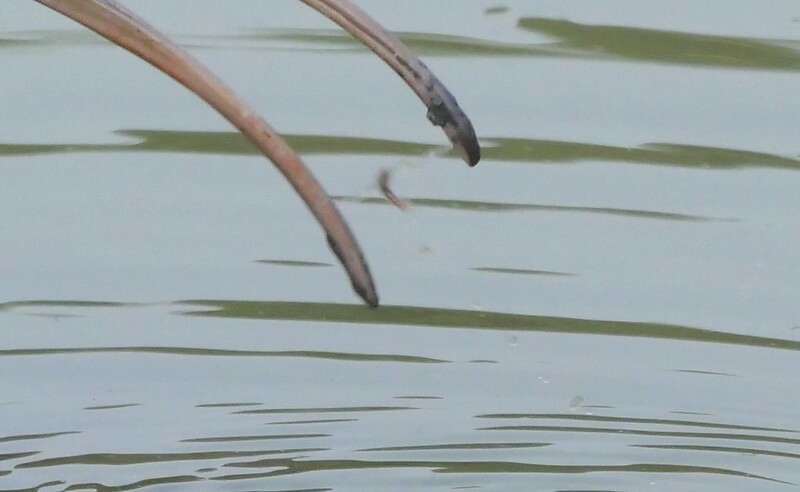 By 那破輪 - Apple Snail?